Ever wanted to be Princess Jasmine (or even Aladdin) for a day? You’d be lying if you say you didn’t. 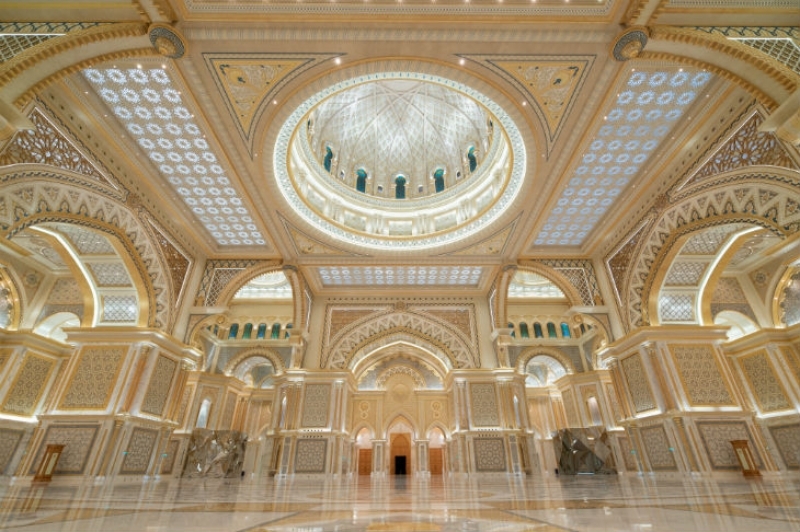 Completed in 2015, the Abu Dhabi Presidential Palace in the United Arab Emirates (UAE) has finally opened its doors to the public. And it’s probably the closest you can get to fulfilling your Arabian night-inspired, fairy-tale dreams! Specifically, the Palace designated one of its buildings called Qasr Al Watan, or Palace of the Nation, to “serve as a knowledge base and boost cultural understanding of the UAE” among visitors, said His Highness Sheikh Mohamed bin Zayed Al Nahyan, Crown Prince of Abu Dhabi, on his official Twitter account earlier this month. The main visual attraction of the Palace is The Great Hall, where you can find the whopping 37-metre diameter dome. 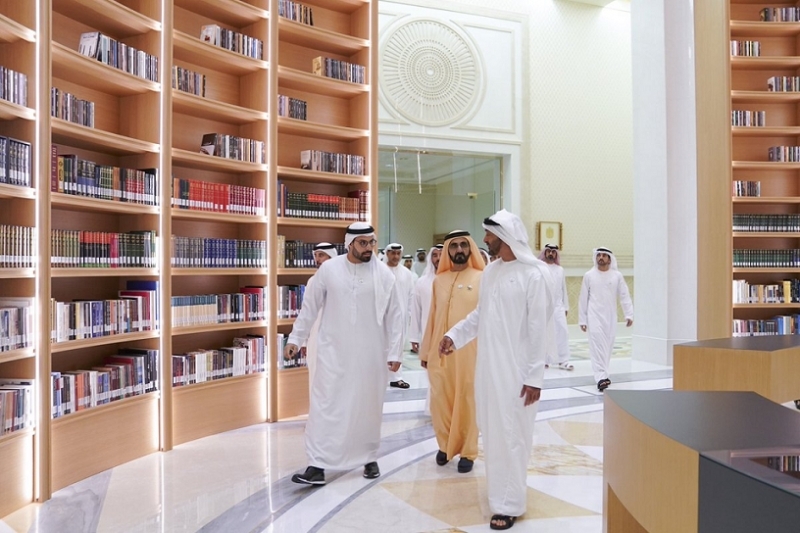 There’s also the Qasr Al Watan Library, which houses over 50,000 books and other resources pooled throughout nearly four decades. Some of the subjects include literature, heritage and even archaeology. The texts are written in multiple languages, including English and Arabic. Known all over Abu Dhabi as a venue for official events, the city’s latest attraction also offers a wealth of opportunities for photographers to capture the best of Arabic artistry — from its chandeliers and domes to hallways and gardens. There’s even a room containing all the presents His Highness Sheikh Khalifa bin Zayed Al Nahyan, President of the UAE, received from other officials around the world. Furthermore, visitors will be treated to a three-part, daily light and sound show called The Palace in Motion. Running every 15 minutes from 7.30pm, it aims to share the tale of Qasr Al Watan, as well as other facts about the UAE. 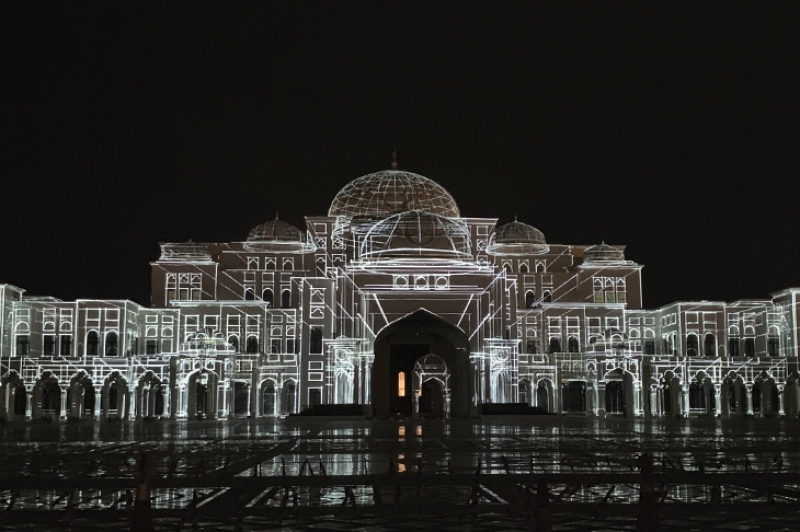 Located along Corniche Road in Al Ras Al Akhdar (near Emirates Palace Hotel), the Abu Dhabi Presidential Palace is open every day from 10am to 8pm. Tours are available for as low as ₱360 (only for the gardens and visitor centre) and ₱860 (for all public spaces within the compound). 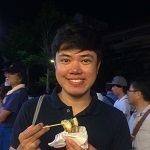 If you prefer having a guide, an additional ₱430 is required. You may book on-site or by going to the official website of Qasr Al Watan.